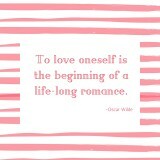 Valentine’s Day is a day about telling others you love them, but how often do you tell yourself the same? We are our worst critics and seldom reflect on our own wonderful qualities, focusing instead on our flaws. 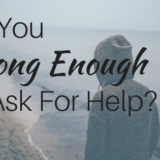 Many of my clients easily fall for the lies they tell themselves. 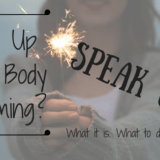 They’re not realizing the many silent conversations going on each day in their heads, and how it effects their confidence and – in turn – happiness. 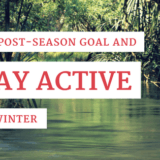 In conjunction with Valentine’s Day I’m kicking off a week-long self-compassion challenge! 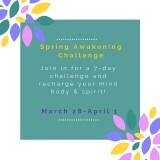 Sign up for this free 7-day challenge to receive an exercise in self-compassion every day, and fall in love with the special things that make you, you! 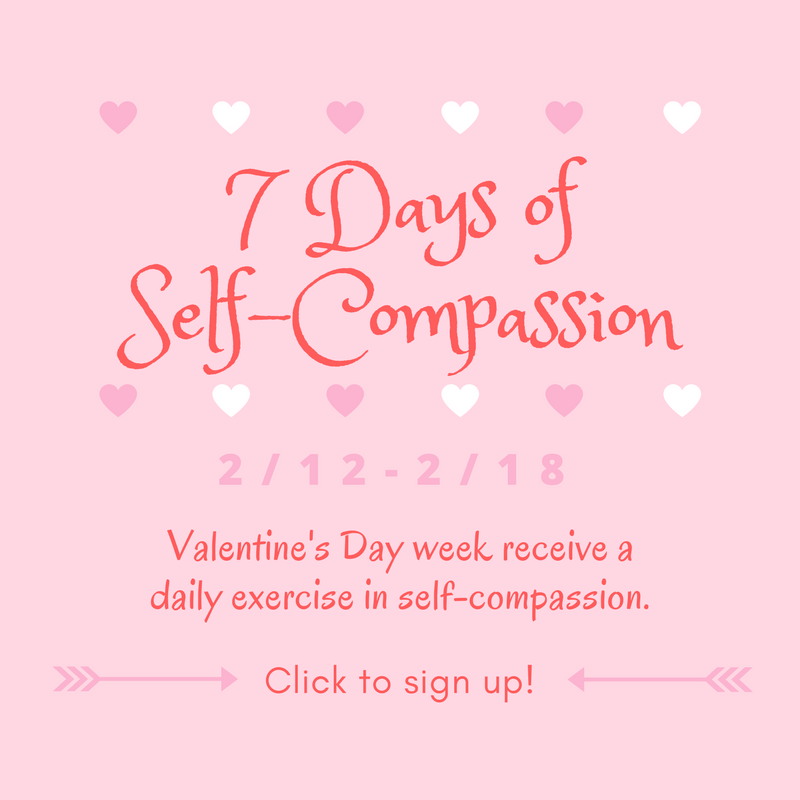 7-Days of Self-Compassion: Show Yourself Some Love!